Pregnancy and birth are different for women with IBD. There are not only challenges that come from the disease itself but the lack of awareness about IBD during pregnancy can lead to less than optimal treatment. Brooke Abbott of The Crazy Creole Mommy Chronicles describes how she coped with ulcerative colitis during her pregnancy and a birth that did not go as she’d hoped or as she’d expected. Learn how everything turned out in the end and find out what Brooke and Amber think pregnant women with IBD should do to prepare for birth and for those first few weeks with a new baby. 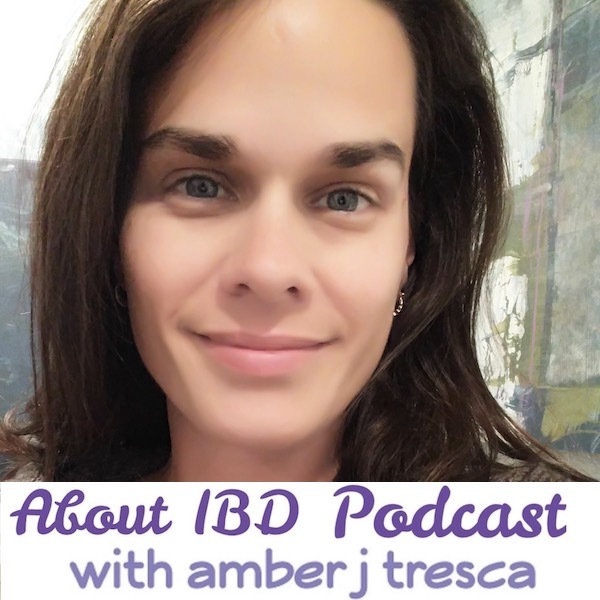 This entry was posted in Podcast and tagged birth, breastfeeding, ibd, jpouch, pregnancy, ulcerative colitis on March 6, 2018 by Amber. Are you unique? Do you represent most patients with IBD? Christy Stone of Crohnie Bologna tells the story of her disease journey, how she feels that she’s not unique as an inflammatory bowel disease patient, why she chooses kindness, and why these things make her a better advocate. This entry was posted in Podcast and tagged advocacy, courage, crohns, fistula, jpouch, kindness on February 20, 2018 by Amber.